The village Muramalla is a major panchayat located in the I.Polavaram Mandal of the East Godavari district of Andhra Pradesh. The ancient temple of Lord Veereswara Swamy and Goddess Bhadrakali is located in this village. The people all around believe that if a person who is not married visits the temple just for once he or she will get a suitable proposal for marriage at the earliest. Similarly, childless couples also pray at this temple so that they may be blessed with children. It is at a distance of 38 km to the south of Kakinada city on the National Highway No.214. 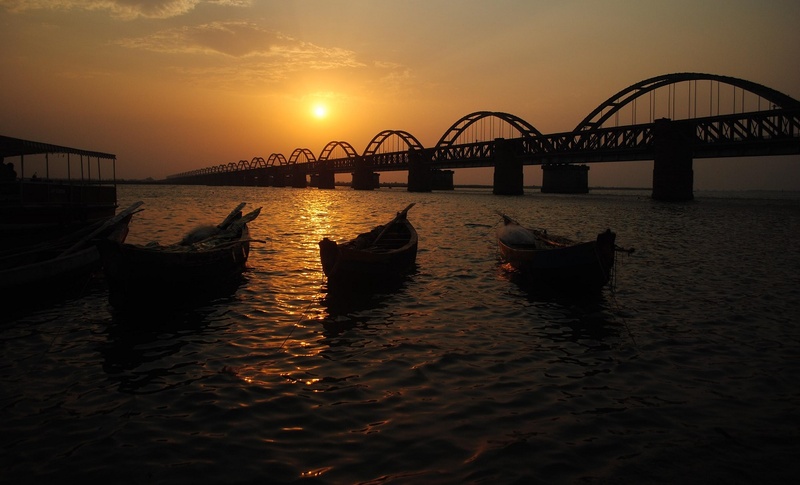 One has to travel a distance of 32 km to reach Yanam town and then proceed further for about 6 km to reach the village on the banks of the river Gautami, which is a distributary of the river Godavari. The village is also at a distance of 25 km from Amalapuram town.